Everyone dreams of having a “Gone with the Wind” timber staircase, with its elaborate balustrades and luxurious carpets. 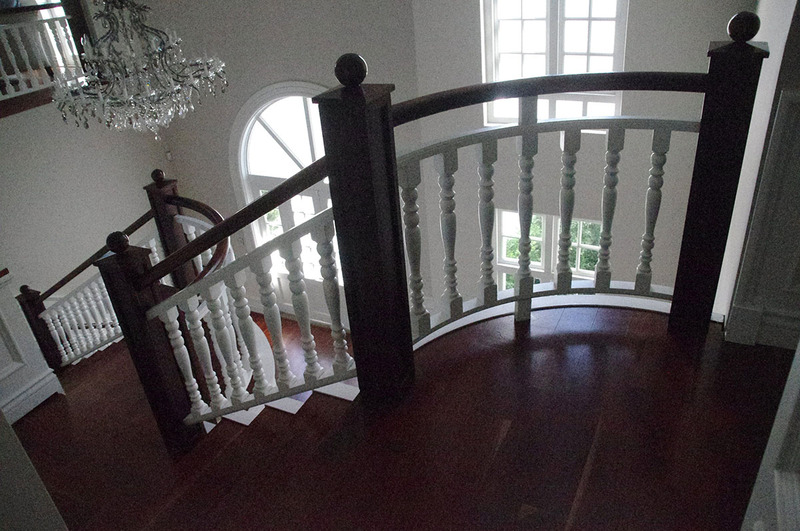 We dream about timber stairs leading up to our private library. 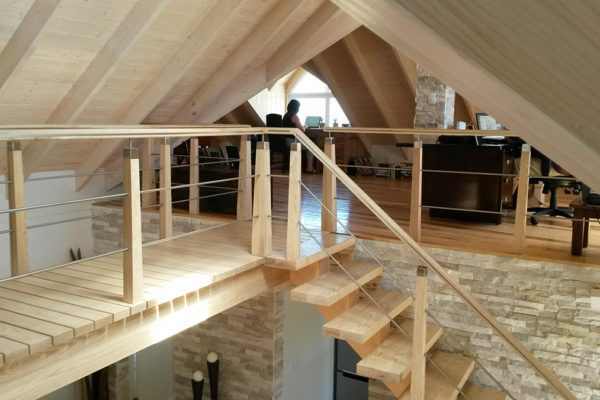 Everyone is entitled to some luxury, so why not have timber stairs and balustrades? 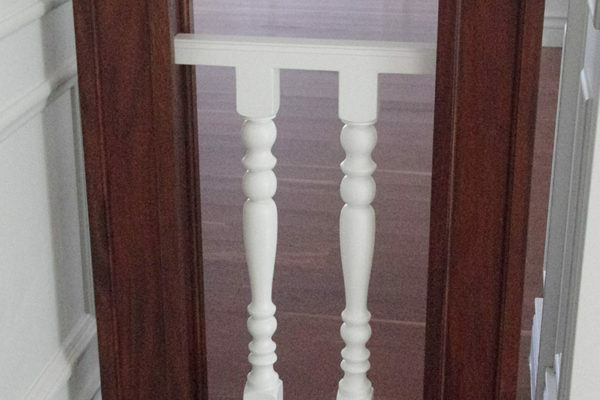 We can design them to either blend into the environment or make a bold statement. 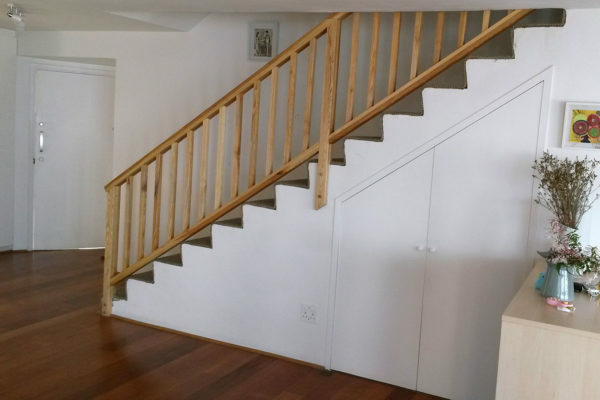 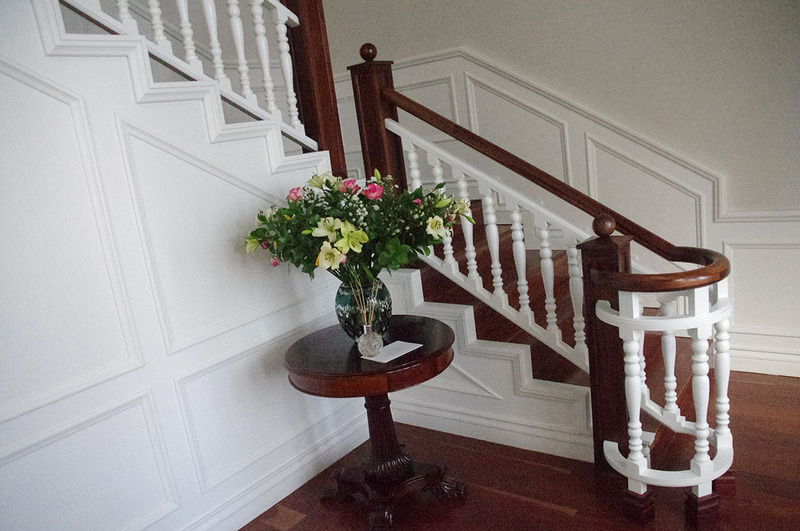 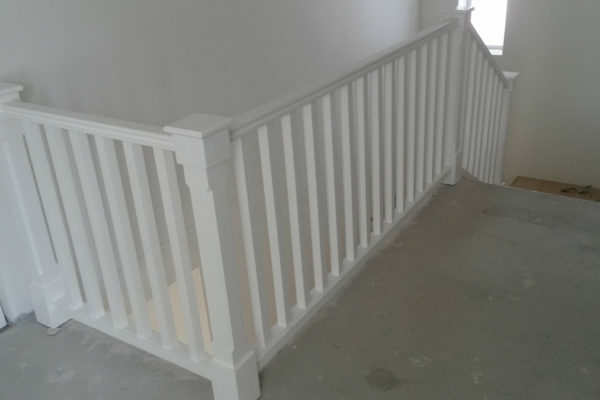 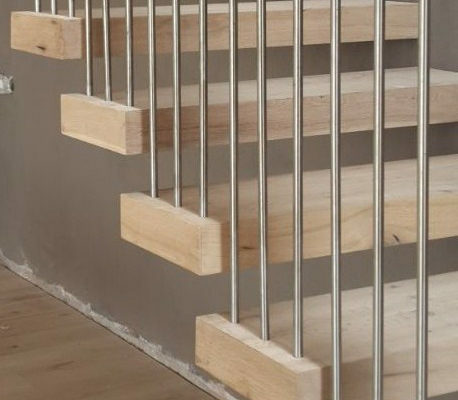 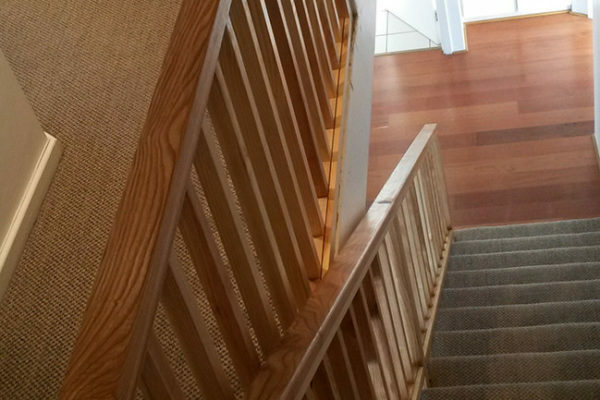 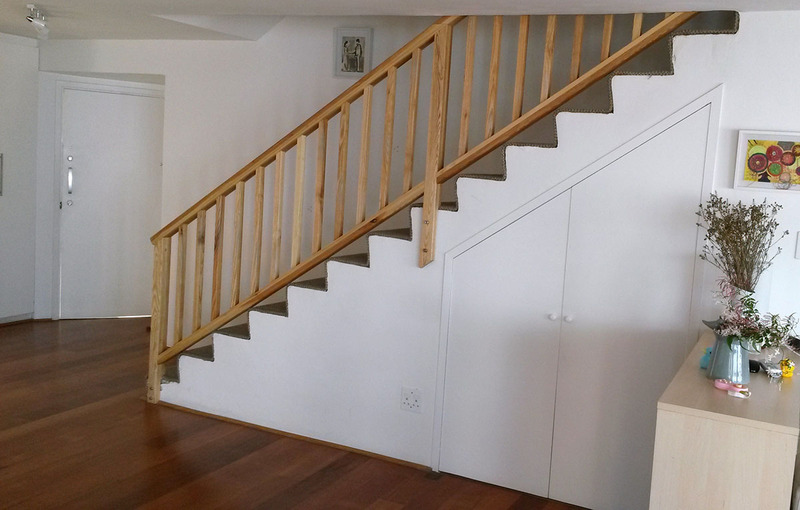 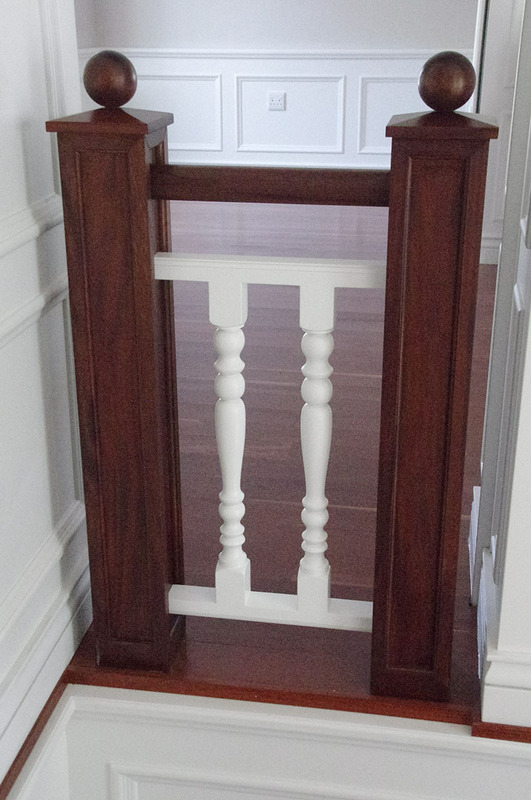 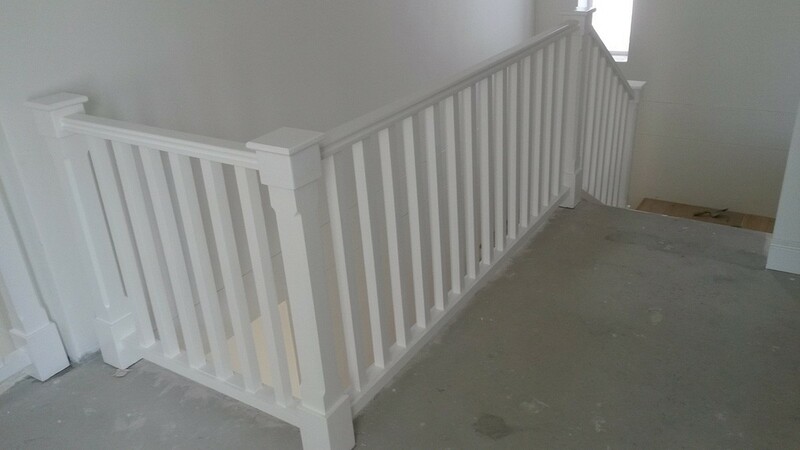 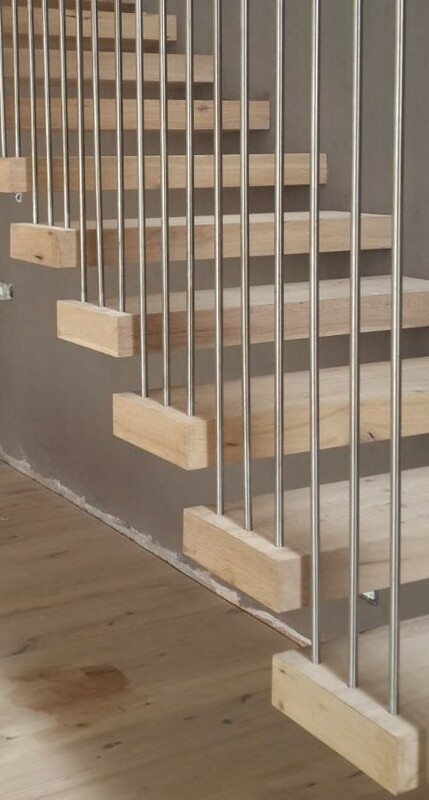 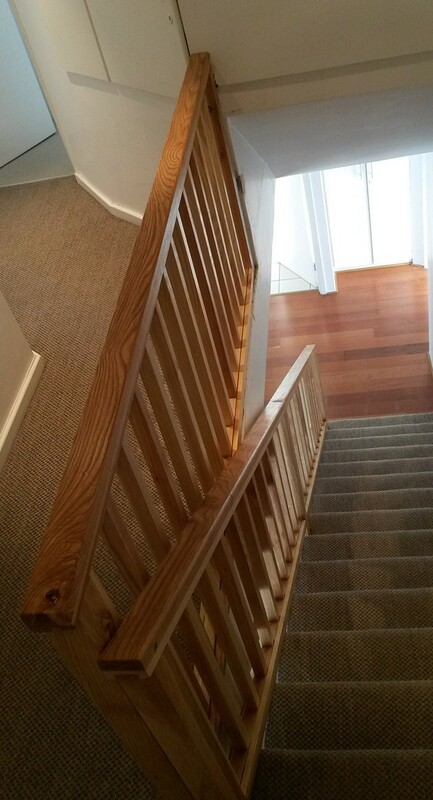 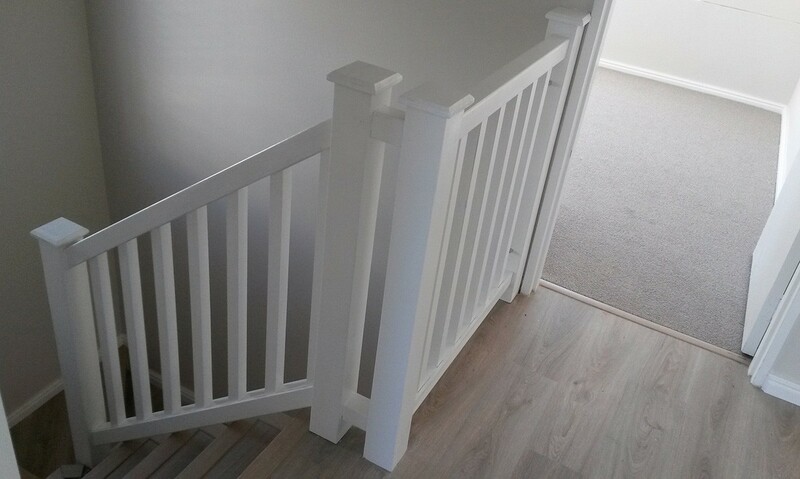 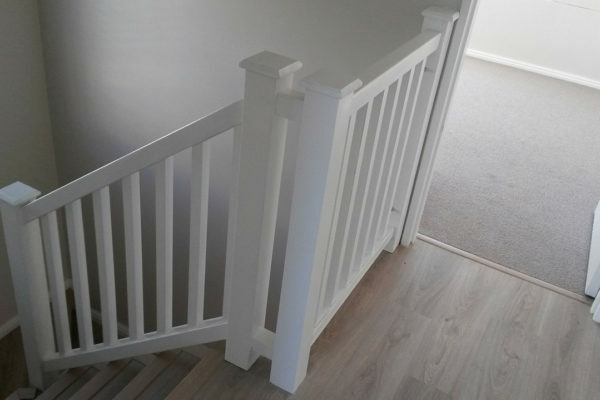 Timber Construction specialises in the custom design and installation of beautiful wooden stairs and balustrades. 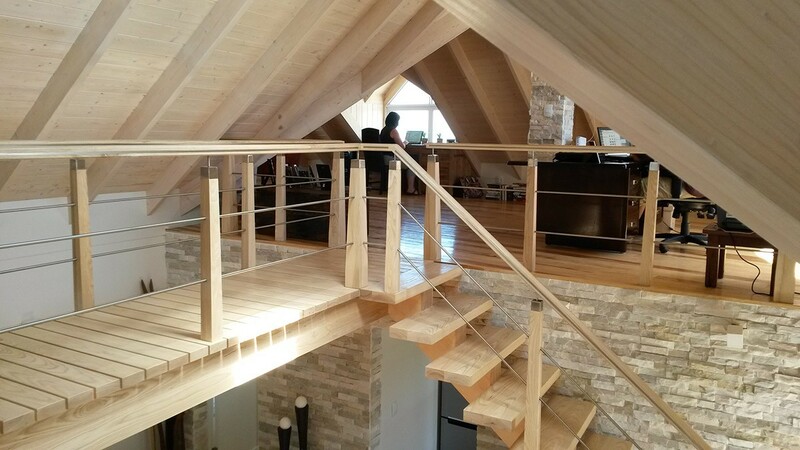 We use the best wood available and our 5 decades of timber and decking experience to make your dream a reality.